Eloise has studied classical voice for 4 years, and she currently studies with Emily Samson Tepe. 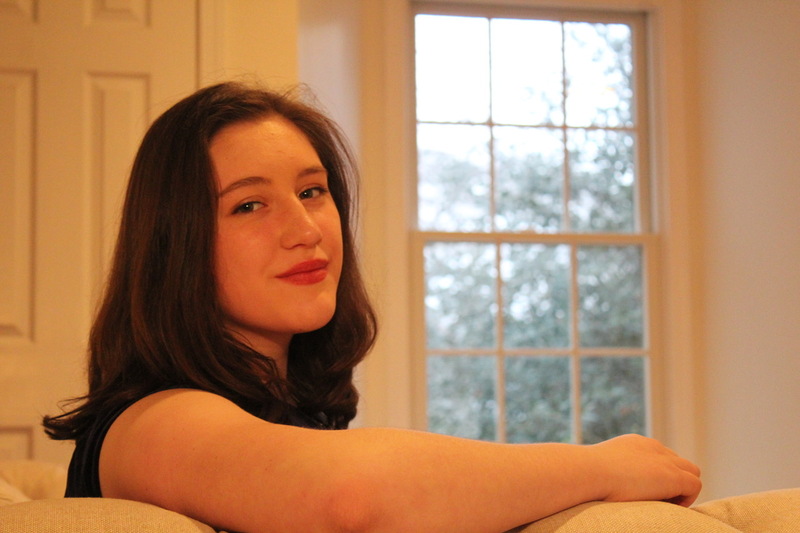 She began singing with the University of Delaware Children’s Choir when she was 8, and is currently a member of their select high school choir. She has also sung with the Delaware Music Educators Association Honors and All-State Junior Choirs. In 2018, Eloise placed second in the GPNATS for Lower High School and the DMEA Solo Festival for all instruments grades 6-12. She attended the Interlochen Center for the Arts intermediate summer vocal arts camp in 2017.